With the holidays on the near horizon, you may still be scrambling to buy the perfect gift for that special someone. 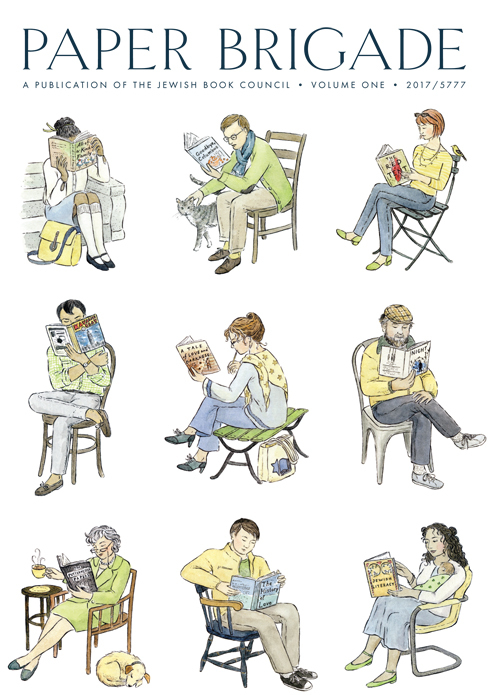 There are many book-related ideas floating around the Internet, from T-shirts to teacups. Here are eight books that you might not have seen before. Hope you find just what you were looking for. 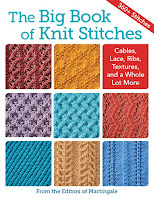 The Big Book of Knit Stitches from the editors at Martingale (Martingale): It's been a while since I've seen a new knit-stitch guide, so this collection has me itching to get out my yarn and needles to try some of the stitches on my next project. 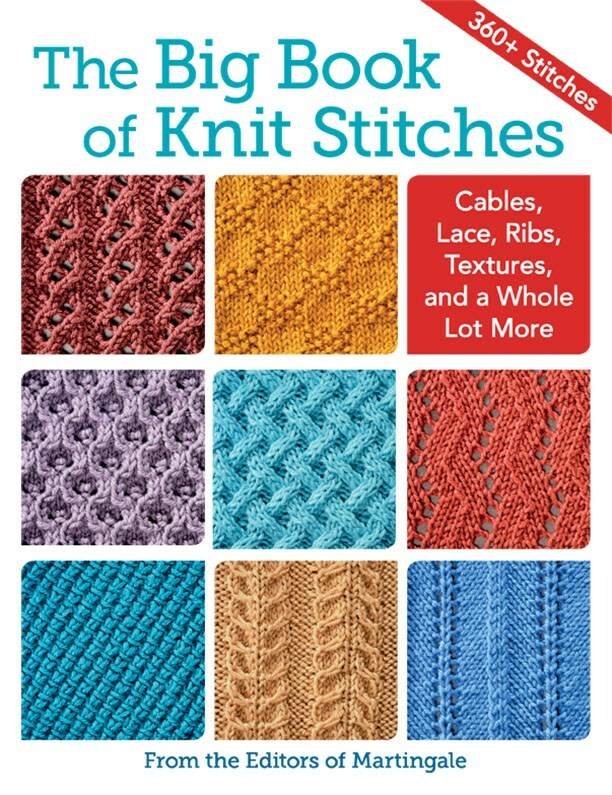 The book contains detailed directions for knitting up 300 variations of cables, laces, ribs, bobbles, twists, and more. Lots of inspiration for knitters of all skill levels. 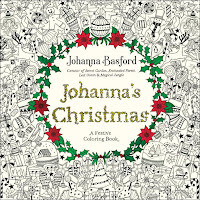 Johanna's Christmas by Johanna Basford (Penguin Books): Adult coloring is here to stay and offers many people a calming creative outlet after a busy workday. Basford's newest collection contains many pages of festive images to carry the holiday spirit through the winter. Gift boxes and ornaments, trees and nutcrackers are awaiting some color. Add a pack of pretty pencils and you have the perfect gift for a friend of any age. 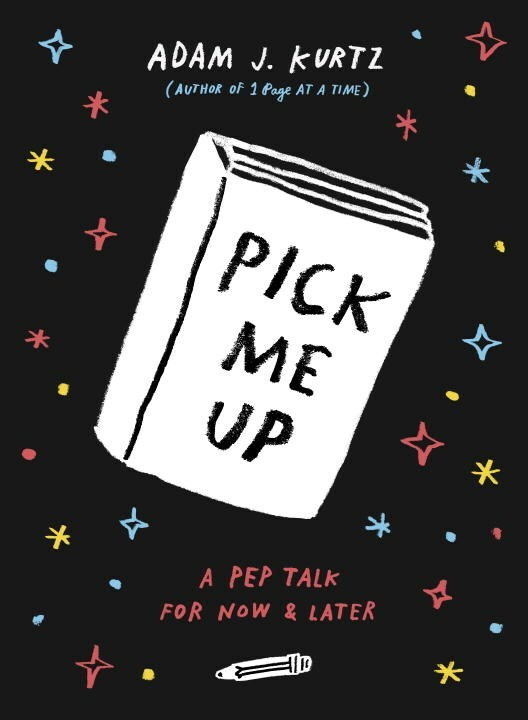 Pick Me Up by Adam J. Kurtz (TarcherPerigee): This little book offers a unique way to lift your spirits and spark your creativity through guided journaling. Prompts, sketches, challenges, and lists can take you past almost any life obstacle and help you plan for the future and/or meet a goal. Kurtz adds enough fun to keep things light as you work through your issues. Buy two: one for you and one for a friend. 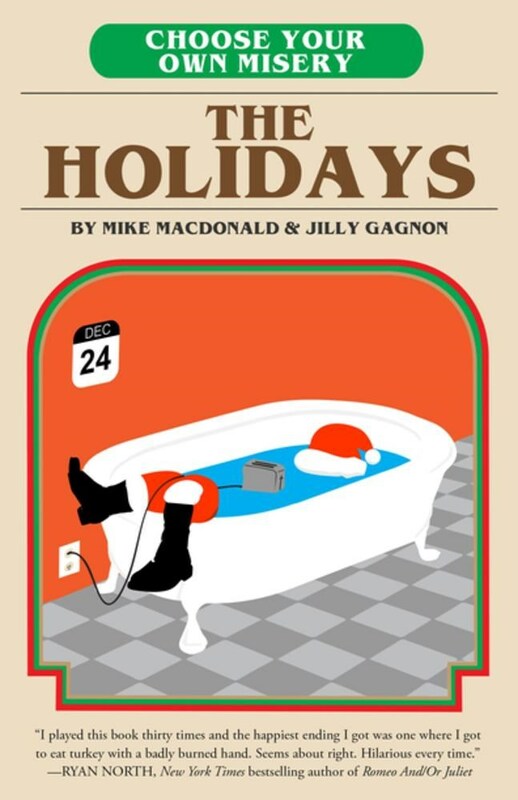 Choose Your Own Misery: The Holidays by Mike MacDonald and Jilly Gagnon (Diversion): Worried about holiday stress? Wondering how you'll get through your visit with family? Slip this book in your sibling's stocking and spend Christmas Day taking turns working your way through one disastrous holiday choice after another. Be warned: The story lines are from a stereotypical male perspective. 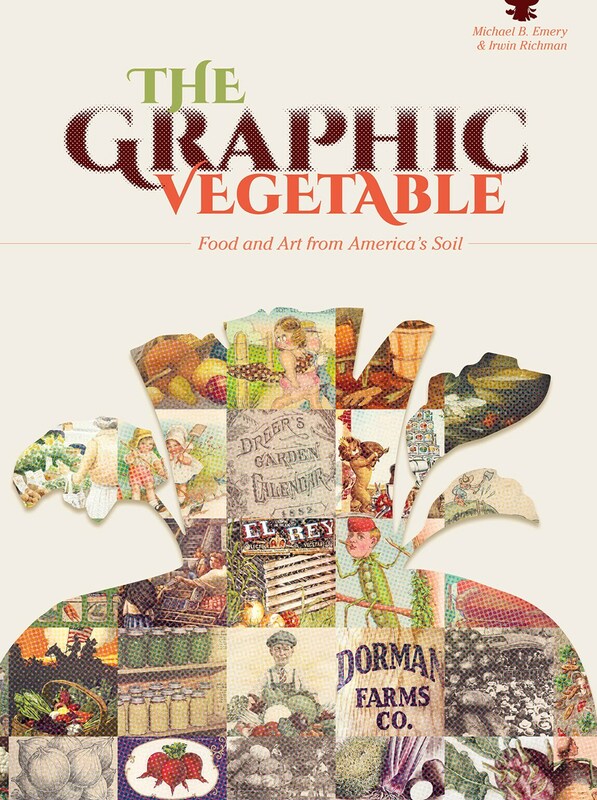 The Graphic Vegetable by Michael B. Emery and Irwin Richman (Schiffer): Don't just eat your vegetables but admire them as works of art. This stunning collection of prints, paintings, posters, drawings, and more show that vegetables can be objects of beauty. From black and white botanical drawings of centuries past to bright-colored seed packs, you'll marvel at the images. Perfect for your favorite cook. 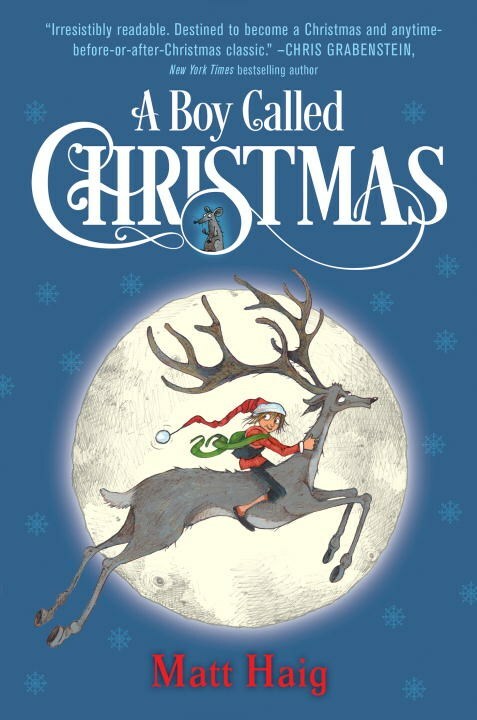 A Boy Called Christmas by Matt Haig (Knopf Books for Young Readers): This beautifully illustrated story imagines an eleven-year-old boy named Nikolas who befriends a reindeer and sets off for the North Pole to find his missing father. Along the way, he meets the northern elves, confronts a troll, and discovers a world of magic. This charming backstory to the man we know as Santa Claus is sure to become a seasonal family favorite. For the young and young at heart. 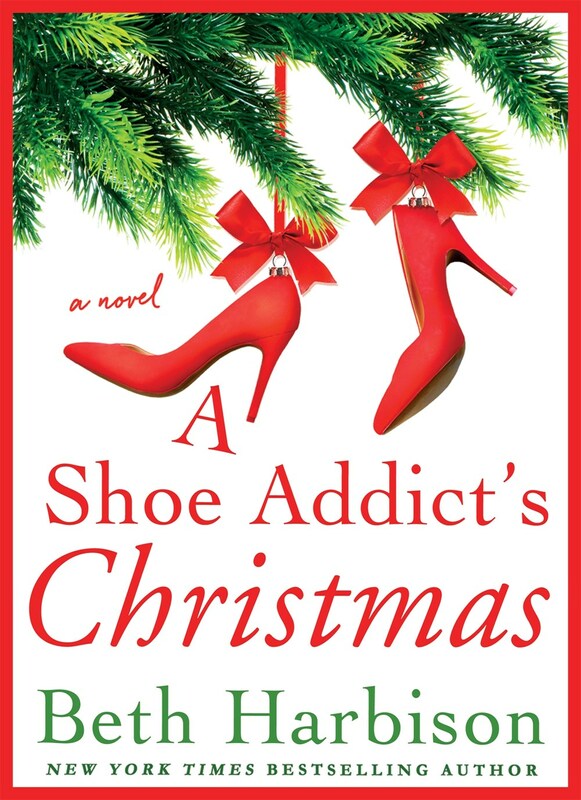 A Shoe Addict's Christmas by Beth Harbison (St. Martin's Press): This contemporary take on the Christmas Carol imagines a woman trapped in a department store on Christmas Eve. While browsing in the shoe department, she is forced to confront her past, present, and future Christmases. Will they be shoe filled? Wrap this book up with a packet of hot chocolate--all the makings for a lazy winter afternoon. The Paper Brigade from the Jewish Book Council (Jewish Book Council): The inaugural issue of the Jewish Book Council's annual literary journal is beautifully designed, with thick creamy paper and gorgeous art and photos. The content includes interviews, essays, reviews, excerpts, poetry, and more. This is a volume to keep and provides hours of fantastic reading. Recommended for all the readers on your list. I haven't bought a new colouring book in ages. I should explore a new one soon. They all sound good. I love the covers of the last 5. My sister has that coloring book on her wish list. These are great choices. 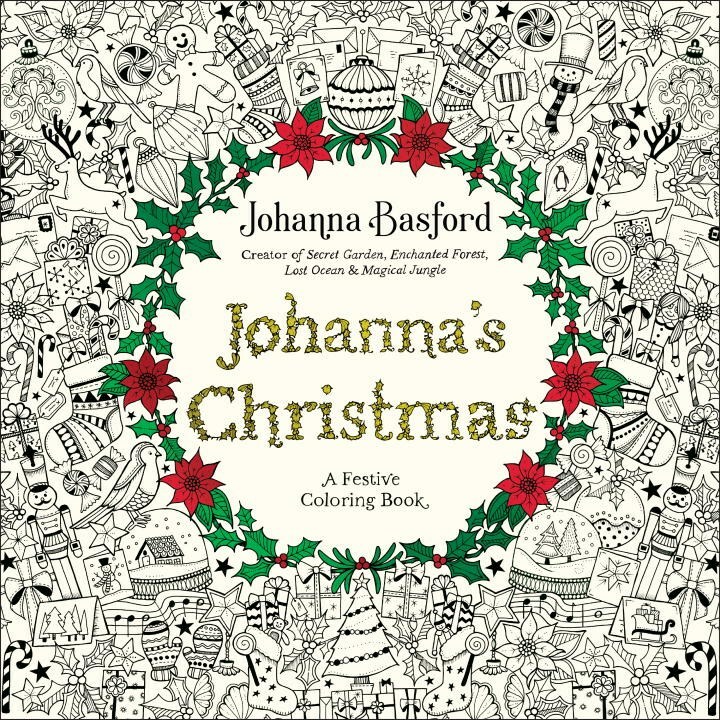 I have one of Johanna Basford's coloring books and it is so fun to relax with it. I think I need to look into Adam Kurtz' book as I enjoy journaling. Great list! Great choices! That coloring book is amazing! Definitely something I need to gift myself! Thanks for the suggestions. Just bought the knitting book for my MIL.